Bonnie and Krishna Arora have been walking the Camino for more than 10 years a journey which was inspired after Bonnie read an article in the Union – Tribune in San Diego their hometown. Bonnie and Krishna have enjoyed many different and special Camino experiences which inspired them on their last Camino to raise money for the La Jolla Golden Triangle Rotary. They wanted to raise $25,000 to support their local organization and April 2013 have raised $23,000. A Fantastic combination of the Camino experience and sharing a giving heart and charity with others. Congratulations Bonnie and Krishna. We hope to see you on more camino journeys! 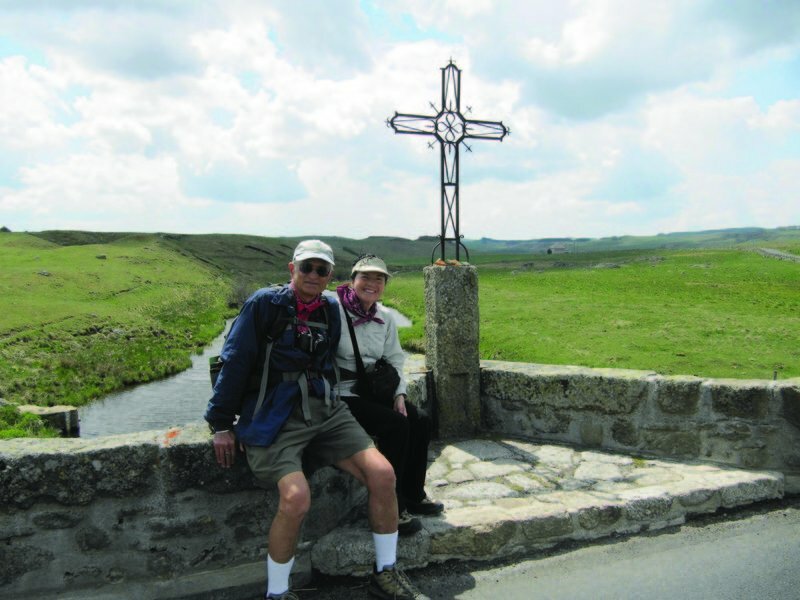 This entry was posted in Acts Of Giving & Sharing, Camino Inspirations! and tagged camino, charity, nature, outdoors, spirituality, The Way. Bookmark the permalink.